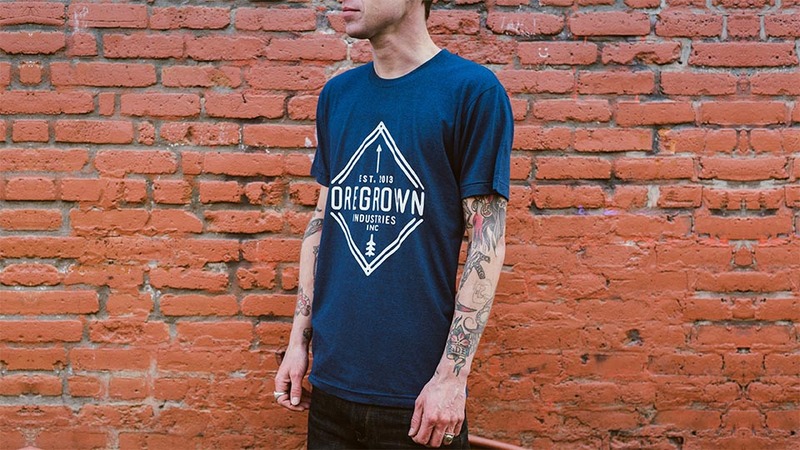 Oregrown is a standout among cannabis brands. As Oregon’s premier farm-to-table cannabis company, the Oregrown team cultivates organic-method, indoor cannabis and processes world-class products in the pursuit of unparalleled craftsmanship in every facet of their supply chain. 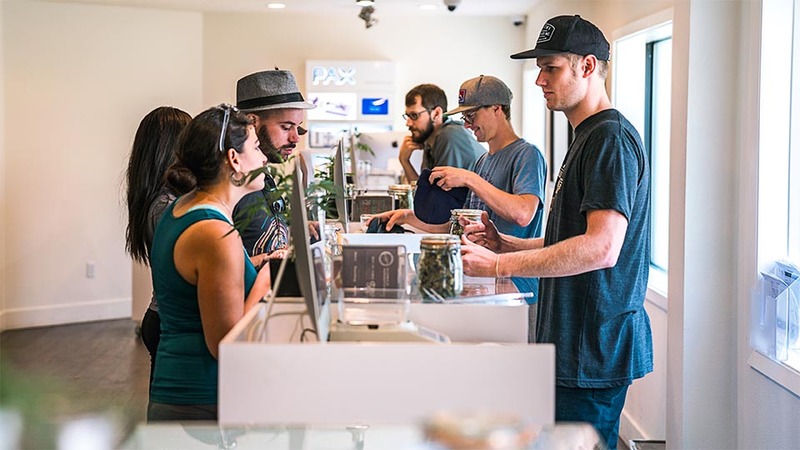 As the first, exclusive Oregon producer for PAX Era and Jolly Greens Hard Candies, Oregrown’s cultivation and extraction professionals craft several of the state’s premiere dispensary products including their own lines of Oregrown flower, extracts, and concentrates. Oregrown’s award winning flagship dispensary located in downtown Bend, Oregon, an outdoor recreation destination and tourism capital of the Pacific Northwest, has been named Best Place to Work (2017), Bend’s Best Place to Visit for First Dispensary Experience (2016), and Bend’s Best Dispensary three years in a row (2015-2017).